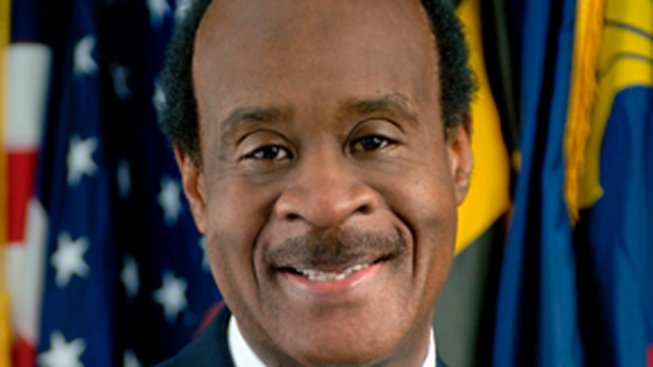 Montgomery County Executive Isiah "Ike" Leggett is scheduled to be sworn into his third term as county executive. Leggett, a Democrat, was first elected in 2006. The ceremony is scheduled for Monday in Rockville at Richard Montgomery High School. Nine members of the city council also will be sworn in. They are all being sworn in to four-year terms.